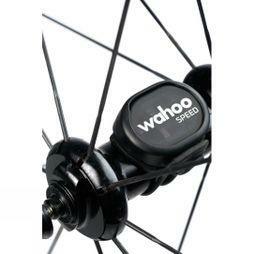 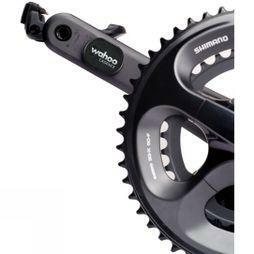 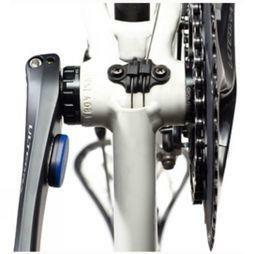 Invest in a Power Meter and measure your riding output, great for training and racing preperation. 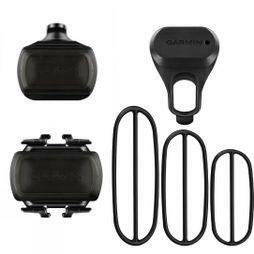 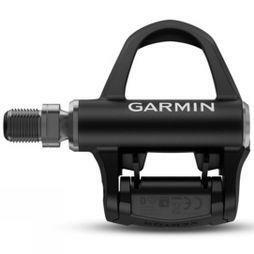 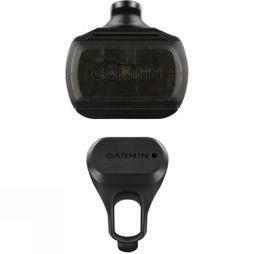 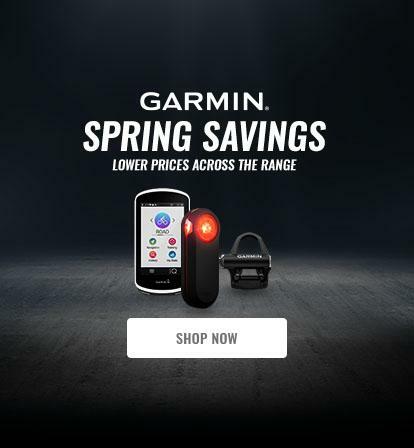 With the likes of the Garmin Vector 3 pedal, you can easily measure your power output or even pair up with a turbo trainer for the ultimate training set up. 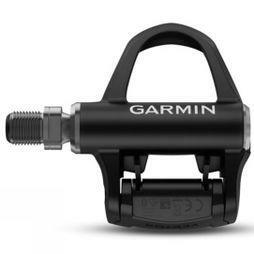 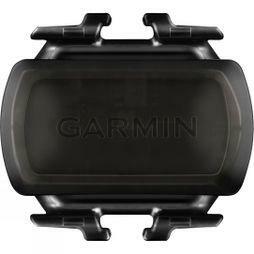 We also have a range of speed and cadence sensors which you can connect to your cycle computer making monitoring your performance easy.